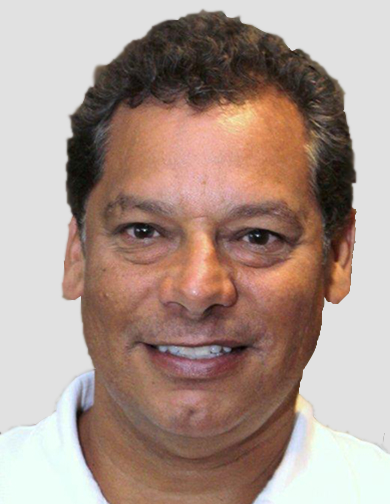 William M. DeJesus brings to MGNT over 30 years of experience in extruded polystyrene and polyurethane foam for the building and construction market. Over a 27-year career with Dow Chemical, Mr. DeJesus managed numerous projects utilizing Six Sigma methodology. His rotation through Sales, Sales Management, Industry Management, Marketing, and New Business Development contributed to Dow’s growth in the residential, commercial, roofing, and reside/remodel market segments. He also worked with the Retail and Pro market channels. Mr. DeJesus’ experience with projects involving foam-based tile backer boards has uniquely positioned him to co-develop a foam-based tile backer board system with Peter Nielsen, taking the concept from its current niche position to mainstream through the leverage of new technologies and manufacturing capabilities, as well as Pro and DIY channels. He is accustomed to overcoming demanding market, technological, and competitive challenges to drive profitability and performance improvement. Mr. DeJesus is a certified Six Sigma Black Belt. He held residential and commercial contractor licenses in the State of North Carolina, and holds a Bachelor of Arts in Management/Marketing from Baldwin Wallace College, Berea, Ohio. Mr. DeJesus resides with his wife in Charlotte, NC; he has two sons.